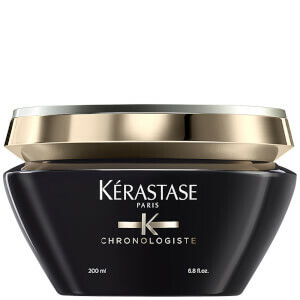 Regenerate lack luster locks with Kérastase Bain Chronologiste, a concentrated care formula that combines vitamins A and E to cleanse and revitalize hair from top to bottom. 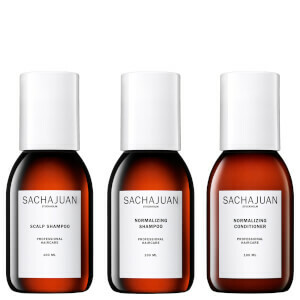 Perfect for all hair types, the shampoo works to rid the scalp of impurities whilst strengthening hair fibers with 'Abyssine' (a regenerating molecule) and imparting mirror-like shine. 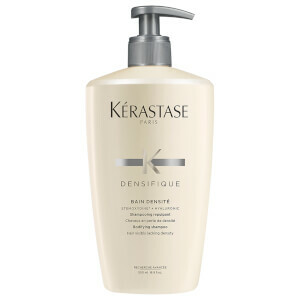 Safe-guards hair from external aggressors and helps to maintain color integrity. 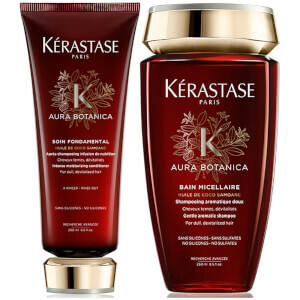 Expect revitalized hair that looks and feels healthy and strong. - K.N.